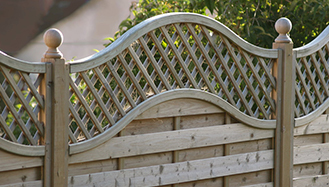 We believe at Barritt Paving Ltd that the right fencing can change the look of your garden, making it a lot more appealing, interesting and generally more comfortable to sit and relax in. 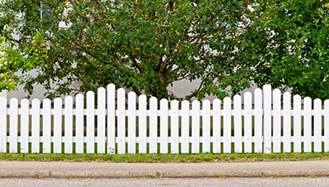 A well erected garden fence can also add value to your property along with providing extra security and privacy at the same time. 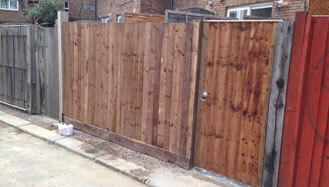 Here at Barritt Paving Ltd, we are fully insured and we offer competitive prices. 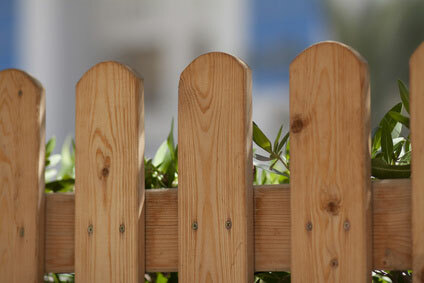 Whether you are looking for your whole garden to be fenced or you are looking for a small section to be fenced off, call our friendly team today to organise a home visit to discuss your fencing requirements. No job is too small, call us today on 0800 015 9019. Along with creating a beautiful driveway or patio, Barritt Paving Ltd can professionally design and create a fantastic landscaped garden for you to enhance your property. Beautiful landscaping can completely transform the outside of your home, adding much needed extra living space and generally helping you to enjoy your outside space more. 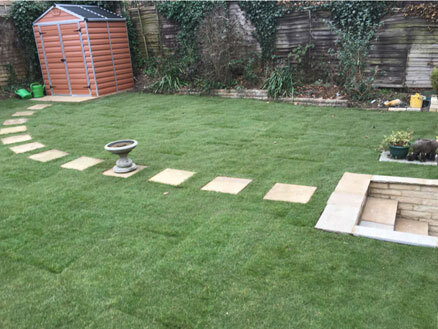 All of our landscaping is carried out by our experienced team with no need for outside labour.so you can rest assured that your project will be handled professionally every time. 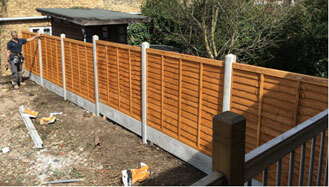 We are fully insured and can offer you a free quotation without obligation, no job is too small. Call us today on 0800 015 9019. 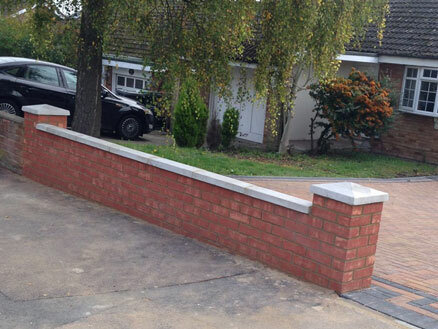 Decorative walls and other brick constructions can add interest and uniqueness to any garden whether it be a big or small project. Our dedicated team have many years experience and can create anything that you desire for your property. 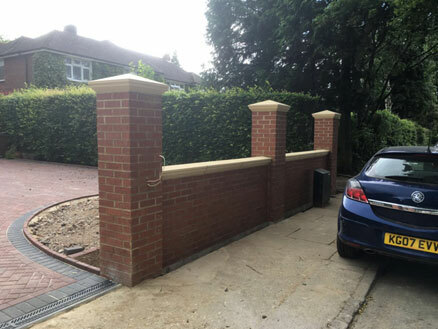 We use only the best quality materials so call and speak to one of our team on what you would like and we will help you make your thoughts become a reality. Call us now to book your free home visit on 0800 015 9019.